This week, Telltale Games have released what they’re calling the “Official Trailer” for The Walking Dead: The Final Season. (Which makes us wonder, what were all the other trailers? Unofficial?) 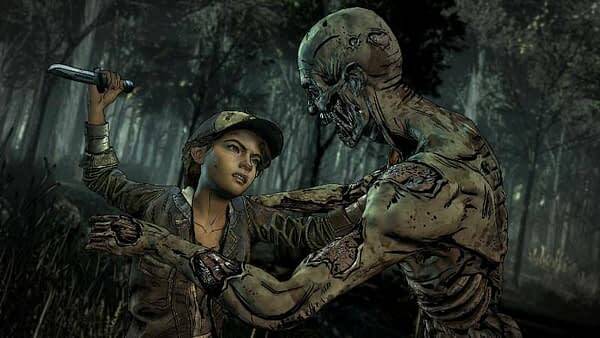 The trailer gives a much more details account of the brand-new hell you find yourself in as Clementine will have to make much tougher choices that we’re guessing will ultimately lead to her own death. Because it’s The Walking Dead — how many heroes in this franchise’s world ever really see tomorrow? Enjoy the trailer and the details below.